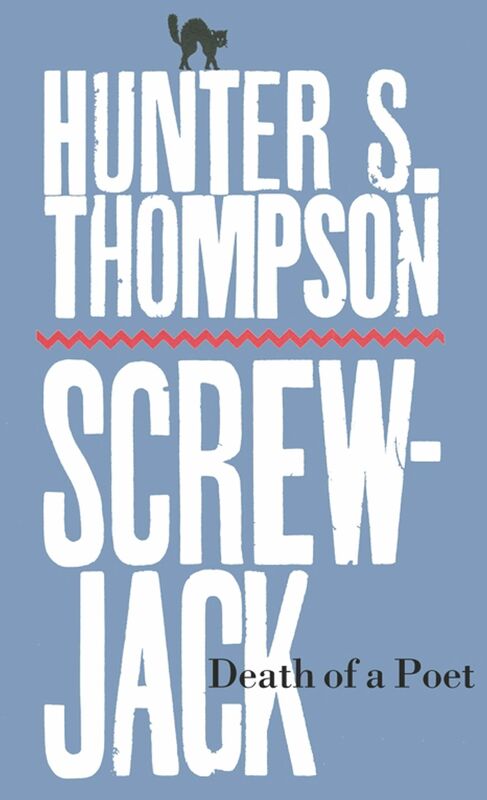 Previously published in the short story collected Screwjack from legendary “Gonzo” writer Hunter S Thompson, “Death of a Poet” chronicles a doomed rendezvous in a Green Bay trailer park. 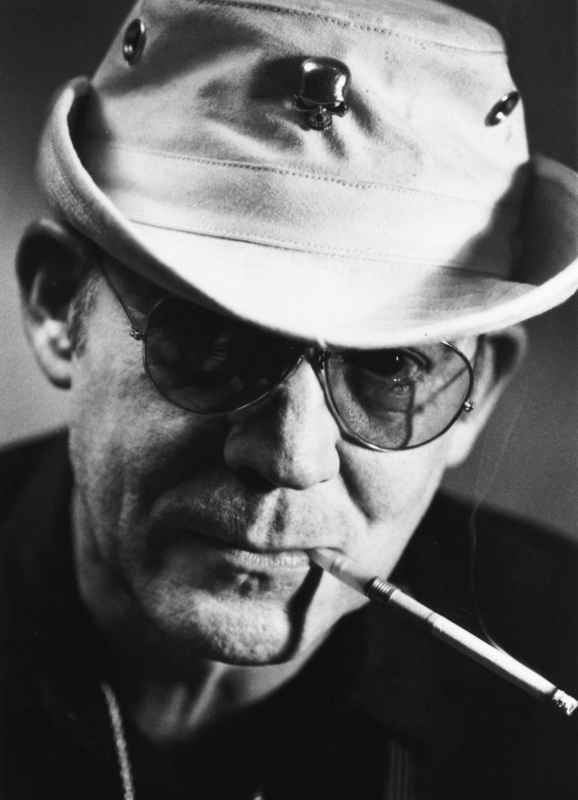 The Packers have lost, and the author's friend―"a bad drinker and a junkie for mass hysteria"―has come unhinged. "Welcome to the night train."